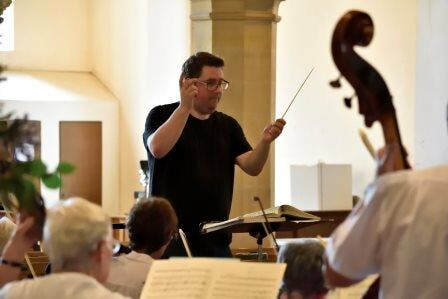 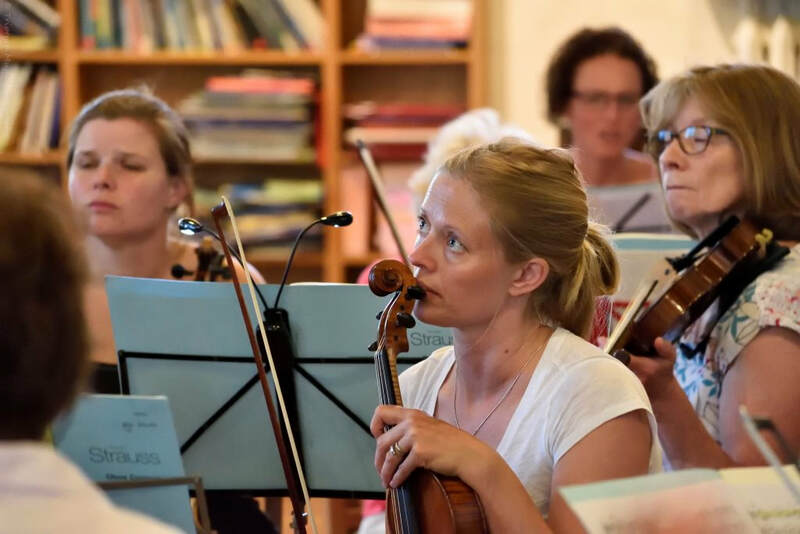 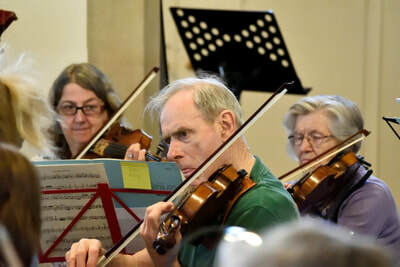 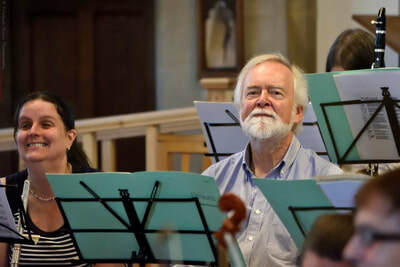 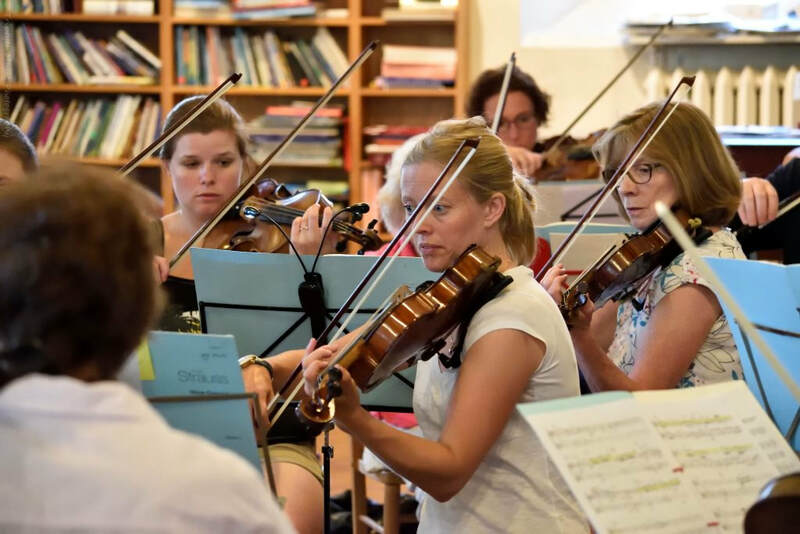 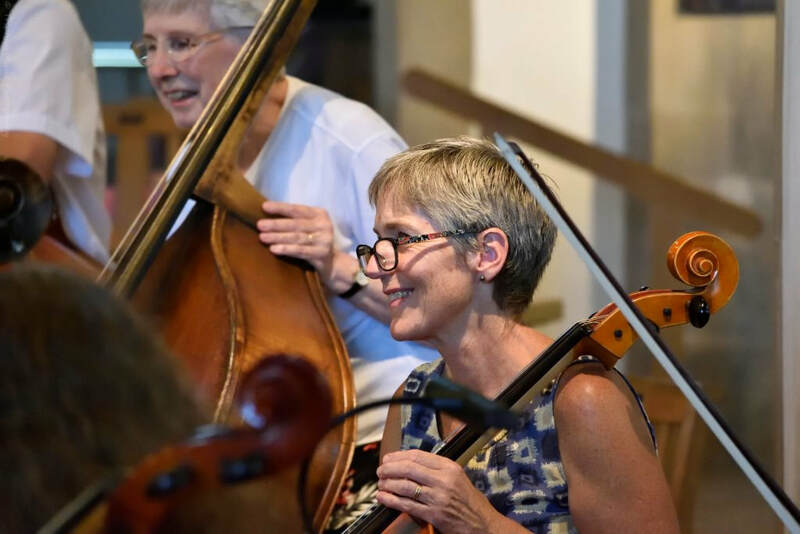 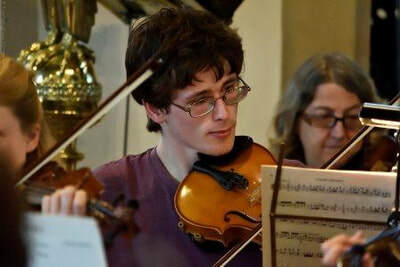 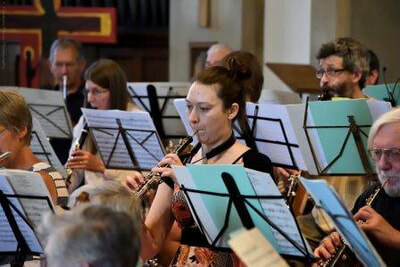 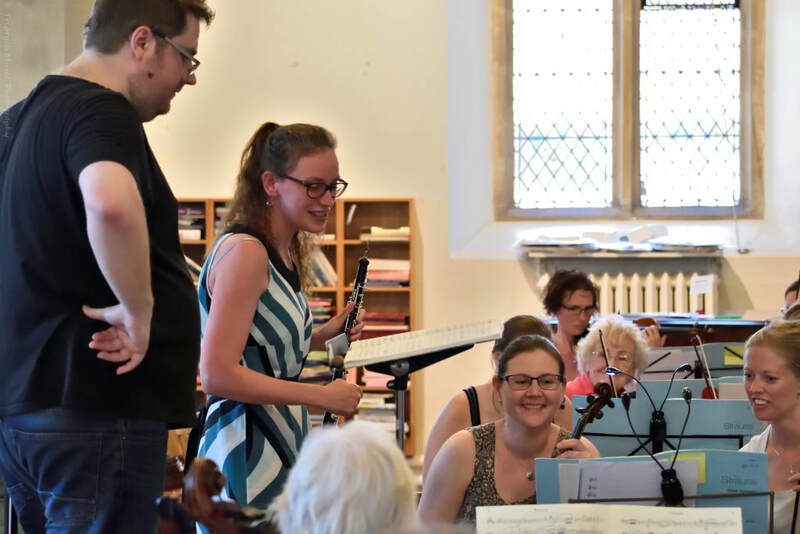 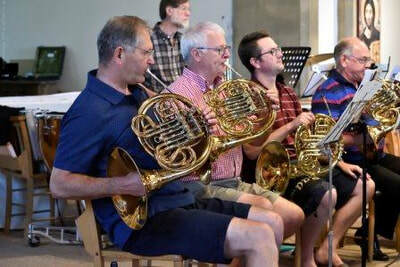 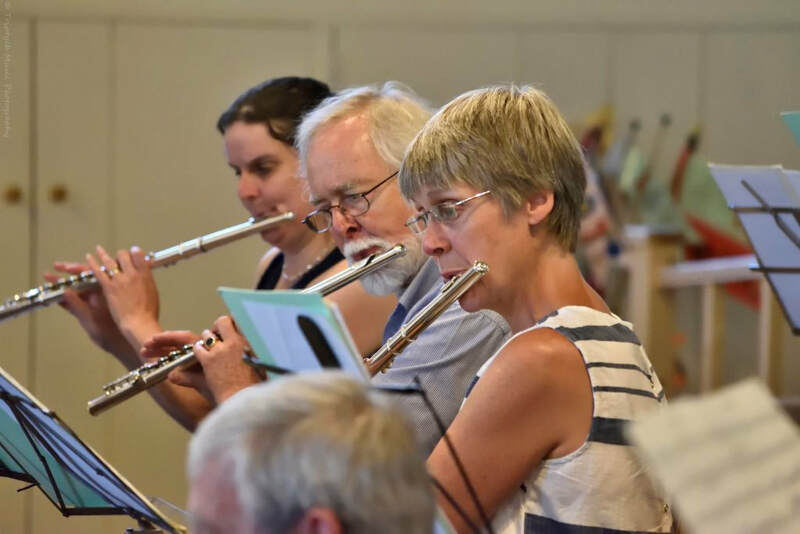 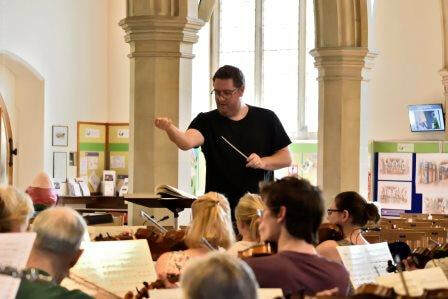 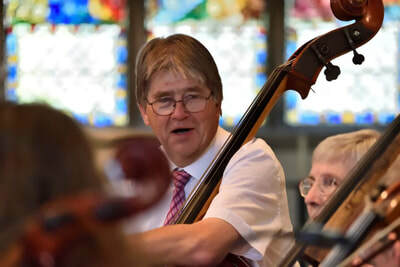 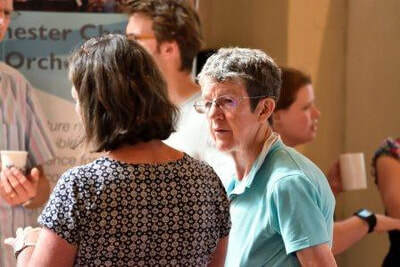 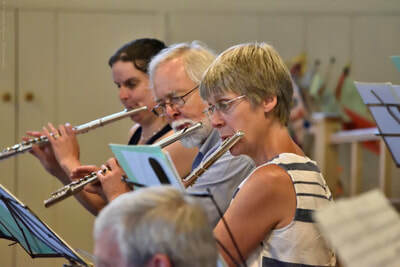 The concert was held on Saturday June 30th 2018, celebrating 30 years since the founding of Winchester Chamber Orchestra, and supporting Key Changes music therapy, a local charity based in Winchester. We were delighted to welcome guest soloist Karla Powell to play Richard Strauss' Oboe Concerto. 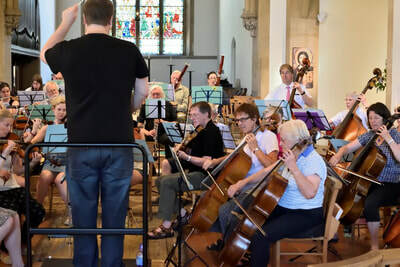 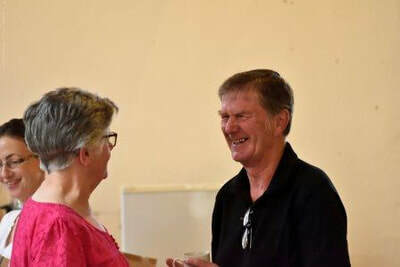 and it was lovely to see some many people with connections to the orchestra in the audience. 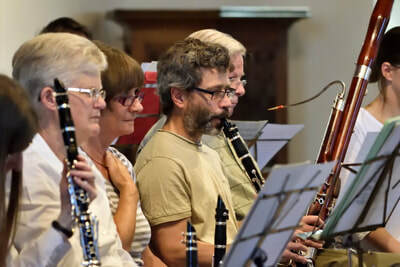 Southampton-born, Karla began playing the oboe through Southampton Music Service. 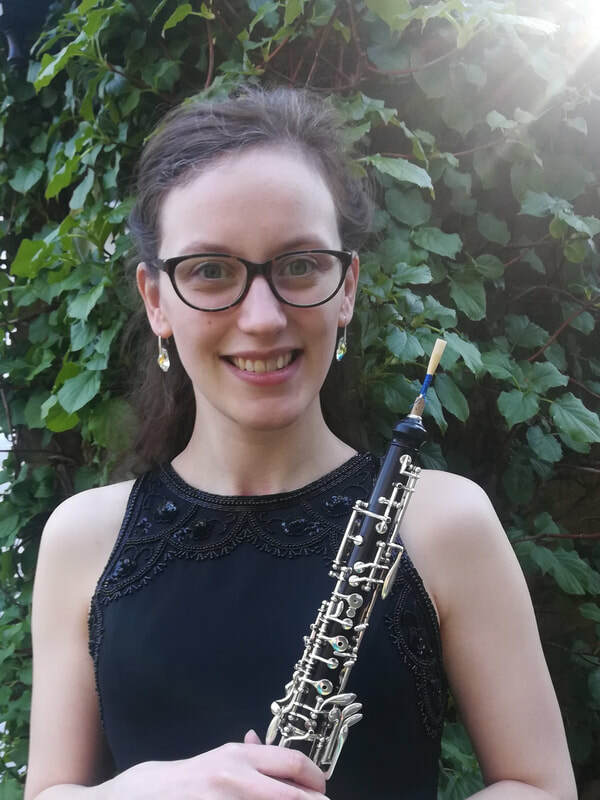 She studied oboe at the Royal Welsh College of Music and Drama and the Guildhall School of Music and Drama, where she since spent a year as Artist Fellow. 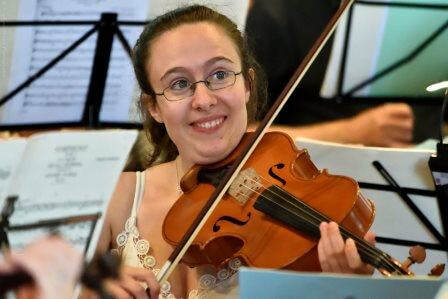 Karla is committed to supporting and inspiring people through music. 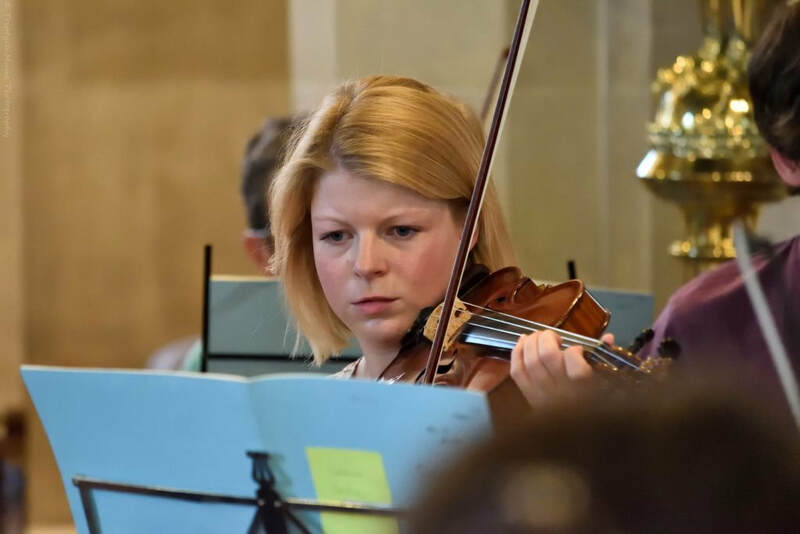 She now teaches at Prince’s Mead School and Barton Peveril College as well as privately. She is the oboe coach for Southampton Youth Orchestra. 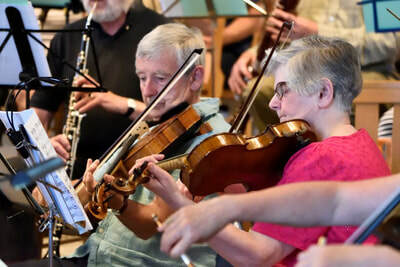 Karla also enjoys community music projects including music with people with dementia. 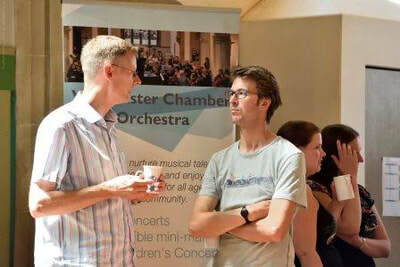 Want to hear about upcoming WCO concerts? Click here to join our mailing lists.